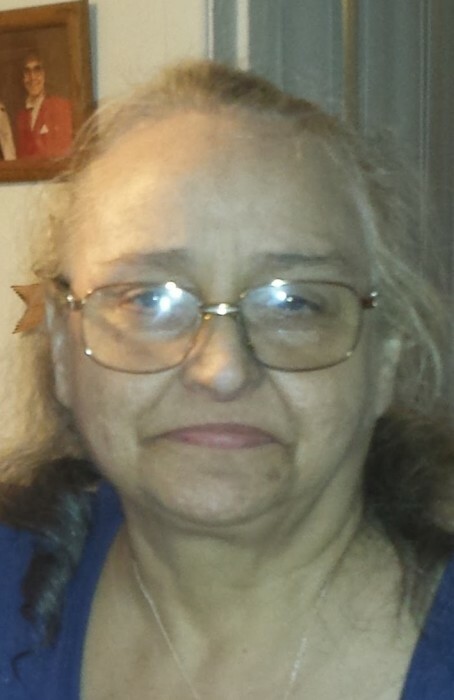 Charlann Entsminger, 67 of Fairborn, Ohio, passed away Tuesday January 22, 2019 at Soin Medical Center in Beavercreek, Ohio. She was born August 12, 1951 in Cambridge, Ohio, to Charles and Ann Jardina. She is survived by her husband, William Entsminger; two children, Billie Rickard (Richard), Bobby Entsminger (Mia); three grandchildren: Victoria Rickard, Joseph Tyler Entsminger, Brianna Rickard, and one brother. Visitation will be held on Friday January 25, 2019 from 10:00 A.M. until 11:00 A.M at Powers-Kell Funeral Home in Jamestown, Ohio. Committal service and burial will follow at Silvercreek II Cemetery in Jamestown, Ohio.